Amtrak City of New Orleans - New Video! Here is my first video from my trip on Amtrak in September! It features video taken on the trip from Memphis to Chicago. The video is in high definition. There will be more, featuring the trip from Chicago to Albuquerque on the Southwest Chief. The privately-funded Orbital Sciences rocket that was to carry supplies to the International Space Station exploded during initial ascent tonight. 5,000 pounds of cargo were destroyed in the accident. It happened at 6:22 p.m. EDT. The launch was from NASA’s Wallops Flight Facility's Mid-Atlantic Regional Spaceport Pad 0A in Virginia. There is a Press Conference running currently on NASA TV concerning the accident. 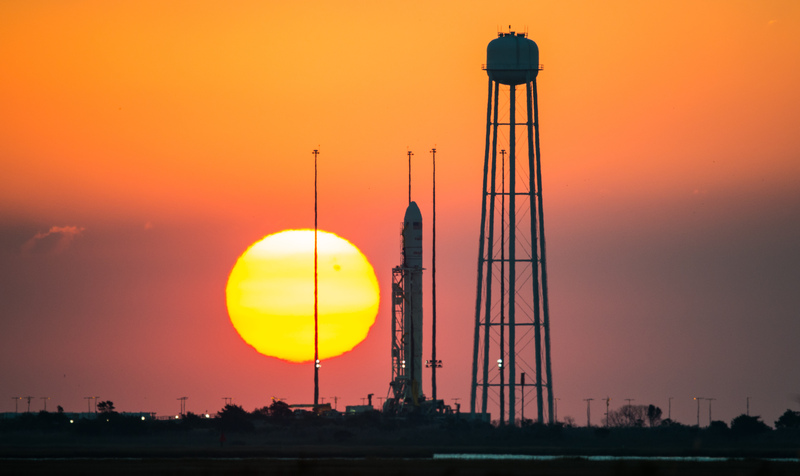 Orbital Sciences will be sending its third resupply mission to the International Space Station today. The launch is scheduled for 6:45 p.m. EDT. NASA TV will start its coverage at 5:45 p.m. EDT. The Antares rocket will launch from NASA’s Wallops Flight Facility's Mid-Atlantic Regional Spaceport Pad 0A in Virginia. Today is expected to be the earliest launch window for China to launch its latest robotic mission to the moon. Onboard will be the first privately-funded component to ever travel to our nearest neighbor. LuxSpace, a company based in Luxembourg, has a mission called 4M. This module is attached to China's latest rocket. The rocket stage on which the module is attached will circle the moon, then head back to Earth. Once in orbit back here, it will transmit signals, hopefully to be picked up by Amateur Radio operators around the world. "Avengers 2" Trailer - Direct Link! You may have heard that the first trailer for "Avengers: Age of Ultron" is out. But, if you haven't seen it, the link above is the direct link to the one on Marvel's own page. That way, you can skip any commercials. And, if you want to share the trailer, you can pass along the favor to others! The three NASA Orbiters circling Mars gave "thumbs up" after their close encounter with Comet Siding Spring yesterday. The comet came within 87,000 miles of Mars on Sunday. It was the kind of event that only happens once every million years. NASA's Mars Reconnaissance Orbiter, Mars Odyssey and Mars Maven are all signaling as healthy. They were parked on the far side of the encounter to protect them. Many instruments were used to document the encounter, and photos and data should be available in a few days! Rome Colosseum [HD] - New Video! This is from the trip I took in October 2013. Here is a view of the Rome Colosseum, in high definition! Mars Comet Encounter This Sunday! Comet Siding Spring will come within 87,000 miles of Mars on Sunday. This kind of event only happens once every million years. So, scientists are very eager to get a good look at the comet with those satellites orbiting Mars. They are curious to see what impact the particles from the comet might have on the thin atmosphere of Mars. The comet is thought to be about 4.6 billion years old. This would make it almost as old at the solar system itself. Star Wars Gets New Arcade Game! There have been lots of announcements about Star Wars since Disney purchased Lucasfilm. But, this is one that I am most excited about! Bandai Namco is producing "Star Wars Battle Pod," an arcade videogame that will be released in January. Read all about it! Orion Mission Gets New Videos! 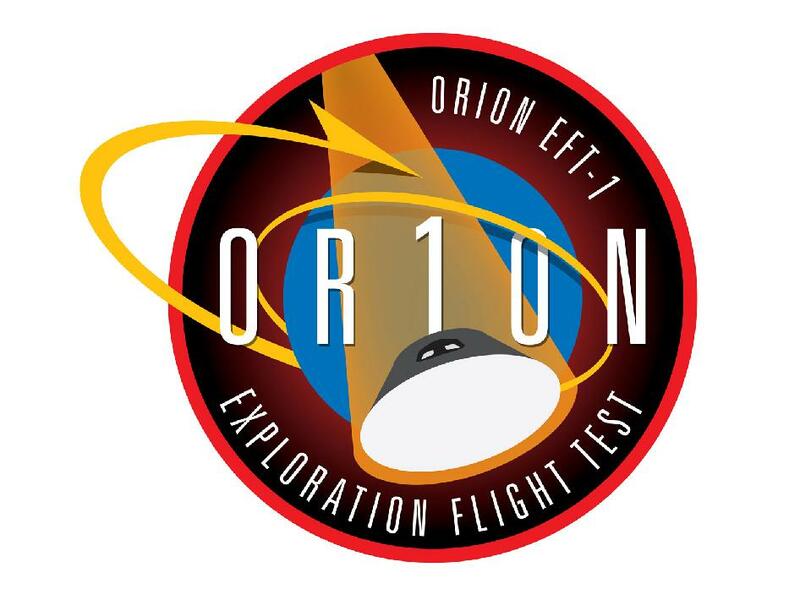 NASA has released two videos focusing on the first launch of Orion! The first shows you what to expect in this first launch. The second features Nichelle Nichols of the original "Star Trek" expressing her enthusiasm for the new mission! Expedition 41 Astronauts Reid Wiseman of NASA and Alexander Gerst of the ESA completed their first of three Expedition 41 spacewalks today. 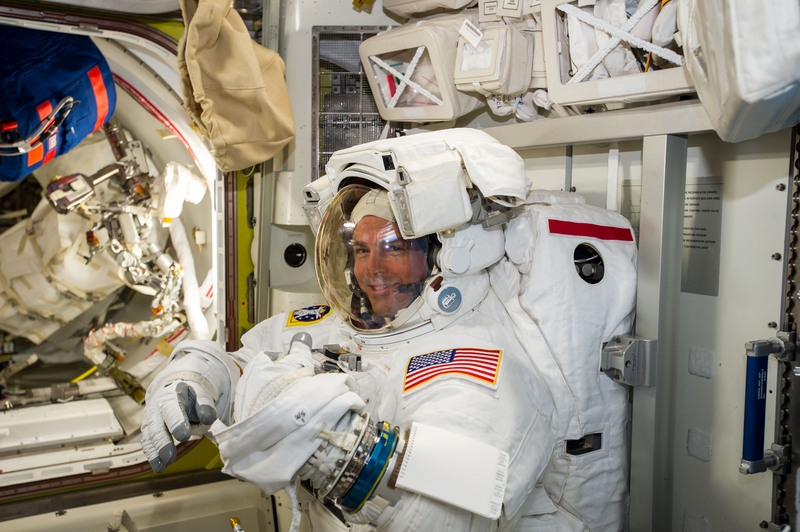 Today's spacewalk was completed at 2:43 p.m. EDT, outside the Quest airlock of the International Space Station. The walk lasted 6 hours and 13 minutes. This walk focused on servicing exterior space station components, including a failed cooling pump, replacing a light on an external camera group, and adding live-power capability for spacewalk workers. Exodus - Full Trailer Just Released! 20th Century-Fox is having a busy week! First, the new trailer for "Taken 3." Now, the first full trailer for this holiday season's "Exodus: Gods and Kings," Ridley Scott's take on Moses starring Christian Bale.